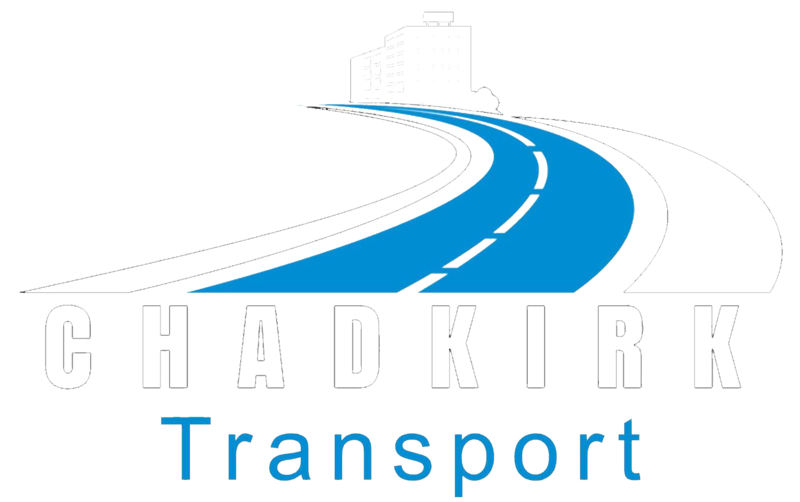 As a Stockport based business, we’ve always had a passion for helping the community and doing all we can to assist other local businesses and events. Over the past few years, we’ve assisted a number of carnivals across the Greater Manchester area and this year was no different. 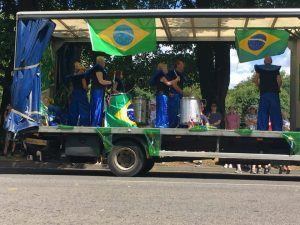 We were recently asked by Hazel Grove Carnival to supply a truck for the Samba Band, a local band taking part in the carnival, to perform on, and of course we said yes. 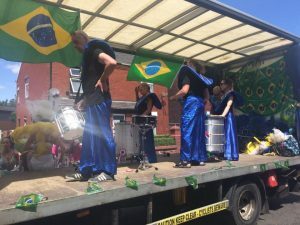 The carnival, which took place this year on Saturday 8th July, sees hundreds of local people line the streets to watch the colourful parade before enjoying a fair, performances and competitions. While the sun was shining, there was live bands, donkey rides, an owl display, and of course the England vs Sweden game screened at the food court! Rhys Fildes, Managing Director, said “We’re always trying to do as much as we can for our community and we love being a part of such enjoyable events like the carnivals. Hi! I've been following your blog for a while now and finally got the bravery to go ahead and give you a shout out from Lubbock Texas! Just wanted to tell you keep up the excellent job! What's up, after reading this amazing post i am as well glad to share my familiarity here with colleagues. You really make it appear so easy along with your presentation however I in finding this matter to be actually something that I feel I'd never understand. It kind of feels too complex and extremely wide for me. I am having a look forward in your subsequent submit, I will attempt to get the cling of it! I think this internet site has very great composed subject matter posts. Excellent post. I was checking continuously this blog and I am impressed! Extremely useful info specifically the last part :) I care for such info much. I was looking for this particular information for a long time. Thank you and good luck. I’d need to check with you here. Which is not something I usually do! I take pleasure in studying a put up that may make folks think. Also, thanks for permitting me to remark! hello!,I really like your writing so much! share we be in contact more approximately your post on AOL? I need a specialist in this house to solve my problem. Maybe that is you! Looking forward to see you. Hiya, I'm really glad I have found this information. Nowadays bloggers publish only about gossips and web and this is actually frustrating. A good web site with exciting content, that is what I need. Thanks for keeping this site, I'll be visiting it. Do you do newsletters? Cant find it. F*ckin’ remarkable issues here. I am very glad to look your article. Thanks so much and i'm taking a look forward to touch you. Will you kindly drop me a e-mail? I like this post, enjoyed this one thanks for posting. "The goal of revival is conformity to the image of Christ, not imitation of animals." by Richard F. Lovelace. Keep up the great work, I read few content on this website and I conceive that your weblog is real interesting and holds circles of superb info . Wow! This could be one particular of the most beneficial blogs We have ever arrive across on this subject. Actually Great. I'm also an expert in this topic so I can understand your hard work. Very well written information. It will be valuable to anybody who utilizes it, as well as myself. Keep doing what you are doing - looking forward to more posts. Valuable info. Lucky me I discovered your site by chance, and I am shocked why this twist of fate didn't took place in advance! I bookmarked it. My brother recommended I might like this web site. He used to be totally right. This submit actually made my day. You can not believe simply how a lot time I had spent for this info! Thanks! I'm still learning from you, but I'm trying to achieve my goals. I certainly love reading everything that is written on your blog.Keep the aarticles coming. I liked it! In this great scheme of things you'll receive a B- with regard to effort. Where exactly you actually confused me personally was on your specifics. You know, they say, details make or break the argument.. And that could not be much more accurate in this article. Having said that, let me inform you what exactly did deliver the results. Your writing is highly powerful and this is possibly why I am taking an effort in order to comment. I do not really make it a regular habit of doing that. 2nd, while I can easily notice a leaps in reasoning you come up with, I am definitely not sure of how you appear to connect the ideas which in turn produce your conclusion. For right now I will, no doubt subscribe to your issue however trust in the foreseeable future you actually connect your facts much better. magnificent points altogether, you simply received a new reader. What could you recommend in regards to your post that you made some days in the past? Any positive? It's a shame you don't have a donate button! I'd certainly donate to this superb blog! I guess for now i'll settle for book-marking and adding your RSS feed to my Google account. I look forward to brand new updates and will share this blog with my Facebook group. Chat soon! Excellent items from you, man. I've bear in mind your stuff prior to and you are just extremely fantastic. I actually like what you've acquired right here, certainly like what you are saying and the way during which you assert it. You make it entertaining and you continue to take care of to keep it sensible. I can't wait to learn much more from you. That is really a wonderful web site. Hola! I've been following your site for a long time now and finally got the courage to go ahead and give you a shout out from Houston Texas! Just wanted to mention keep up the great job! you are really a just right webmaster. The web site loading pace is amazing. It kind of feels that you're doing any distinctive trick. Furthermore, The contents are masterwork. you've done a fantastic task in this subject!